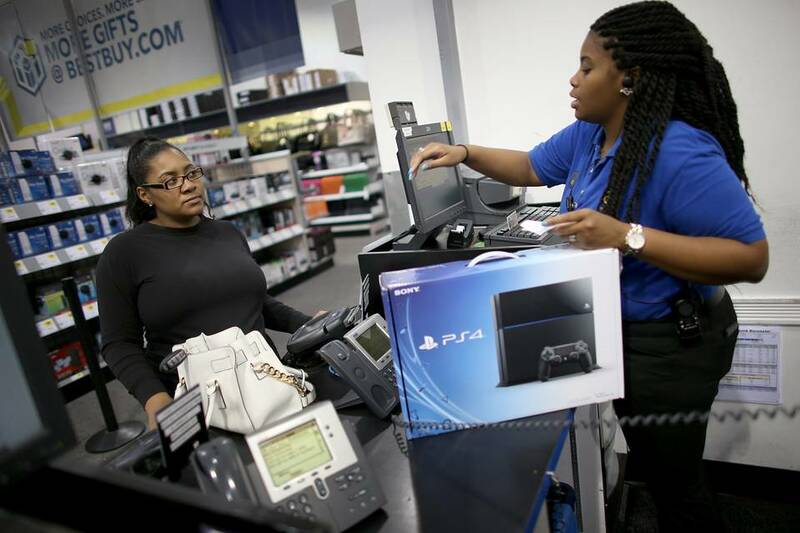 The launch of new videogame consoles used to be cause for celebration and big sales booms. Sony and Microsoft are taking a different tack this year, sending the industry into unknown territory. The companies are preparing updates to their line of PlayStation and Xbox consoles. Neither is being billed as a next-generation device in the same way that new consoles have been in the past. Instead, both companies are looking to add more computing horsepower to their existing lineups to accommodate superhigh resolutions found in 4K TV sets as well as virtual-reality games. Sony says it is developing a console that is a more powerful version of its current PlayStation 4. No further details have been shared. Microsoft told attendees of the E3 videogame conference this week that it is working on a new device under the code name of Project Scorpio that is essentially a superpowered version of its Xbox One. That device will join the company’s current lineup, as opposed to replacing an older machine. Microsoft plans to launch the device in next year’s holiday season. This will be the first time major game consoles have attempted such a mid-generation update. Console makers typically design their products for a 10-year lifespan, which requires custom-designed chips that can go the distance. But for their most recent consoles, both Sony and Microsoft elected to use chips similar to those used in personal computers. This allows them to update their console’s capabilities more frequently without a major redesign. That is a sound plan in theory. But it is hard to know at this point how the new machines will be received. The PlayStation 4 and Xbox One went on sale less than three years ago, and in that time have sold well, racking up more than 60 million combined units sold. Game publisher Electronic Arts expects that number to hit 80 million units by the end of the year. Neither company expects the new machines to launch a new cycle. The updated consoles will likely appeal to a segment of power players who are looking for top-of-the-line experiences and are willing to pay for it. The upside is that such updates could help smooth out the cycles of the videogame business, which has typically seen sales of consoles and games wane as the devices age. Most game makers already design more powerful versions of their titles for PCs, so having a wider range of consoles built on the same computing standards should not disrupt their businesses. It may even help them level up their sales more.